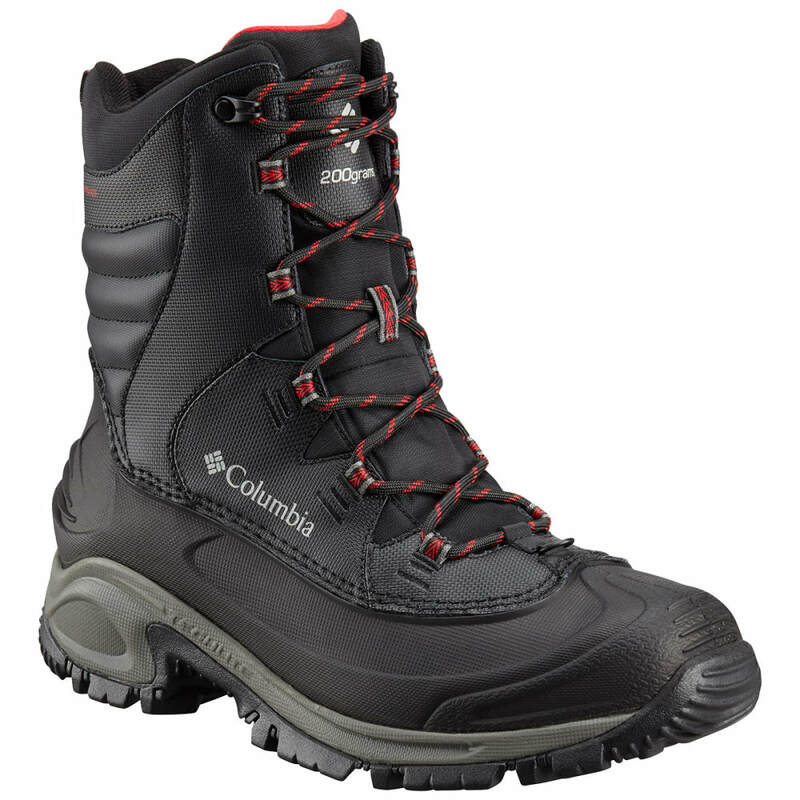 A reliable winter boot built for warmth and protection in frigid weather, featuring a waterproof leather upper. 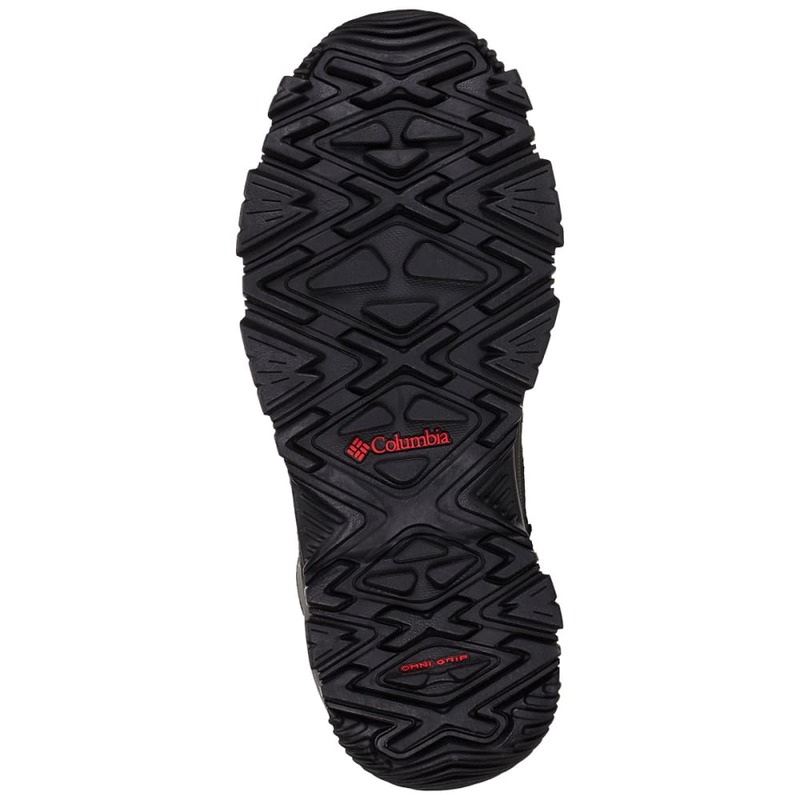 Take On The Cold: 200 grams of insulation, superior midsole cushioning, and advanced traction outsole to carry you through the cold in comfort. Avg. Weight (pair): 24.5 oz.